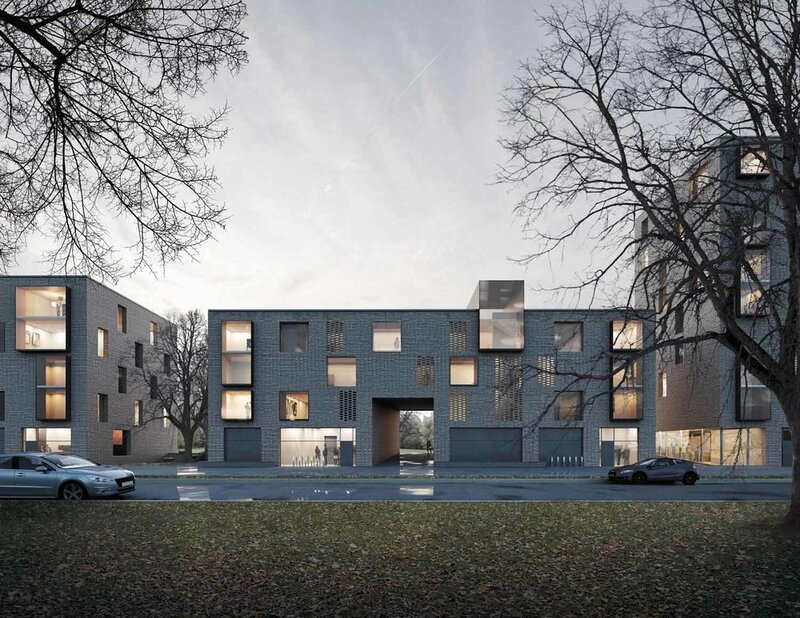 This summer, Reiulf Ramstad Arkitekter Innsbruck team completed a competition for a new Housing construction in Munich Freiham Nord WA 1 for the GWG Municipal Housing Company Munich mbH. Arch.ZT Benedikt Hörmann did a great job leading our team in the competition for a freestanding housing project, including a planned day care center for children. Reiulf Ramstad Architects was one of 3 firms invited to compete for the contract, eventually the project was awarded to the local architect, but we are proud to have competed against so many strong firms.